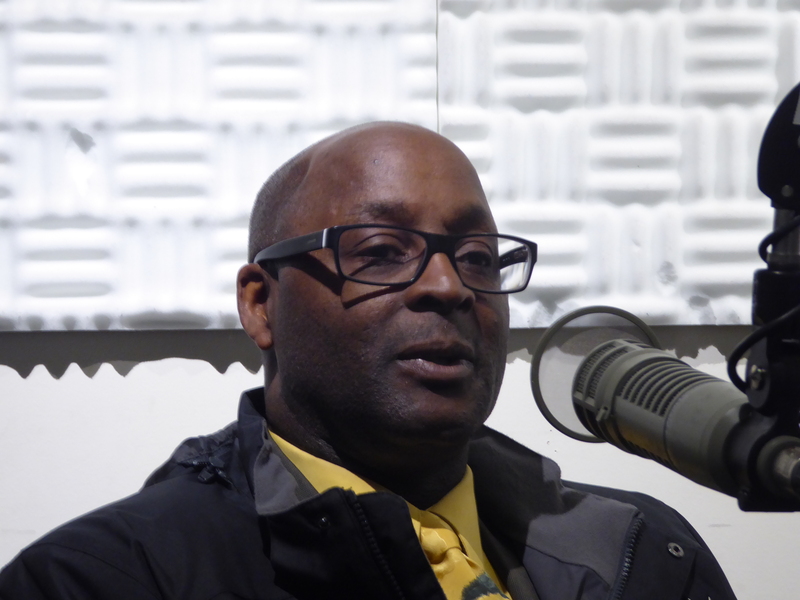 This week we’re hearing from Ralph Watkins in Hoonah. Watkins is the superintendent of Hoonah city schools and was involved in the annual ḵu.éex’ festival, which celebrates the cities Tlingit culture and heritage. WATKINS: This was my third ḵu.éex’ and each time it’s equally as moving for me. And I think for me, as an African American, it’s even more so. Here’s a group of people who were displaced from their home, but they brought their culture with them. And then, some people came and tried to rip that away from them and surpress it. And they were a subjugated group of people, maligned, disenfranchised, cut off from the greater society and their own culture. I know absolutely nothing about my African history. I don’t know where I come from. Well… I’m from Compton, but I don’t know where I come from. I don’t know who my people are. I don’t know any of that. I’m almost jealous. So, the fact that I can be a part of preserving something that I couldn’t do so for my own culture is important to me. It almost makes me cry every time. I made a concerted, deliberate effort to be a part of the community. And that to me was the big piece. That effort. And it’s paid dividends. Because now, people see me as a part of the community. We greet each other when we go to the store, when we see each other at the dock, whatever we’re doing. I feel like I am a part of Hoonah.